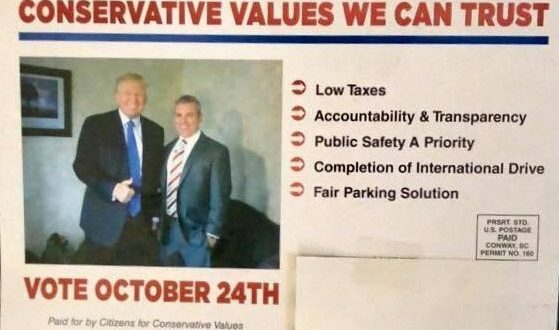 As the residents of Carolina Forest began having their mail boxes filled with campaign materials from Citizens For Conservative Values, (a local PAC with proven ties to the Myrtle Beach Area Chamber), District 56 candidate Tim McGinnis told MyrtleBeachSC.com last night he has had no direct discussions with the T.V. station he formerly was employed by. 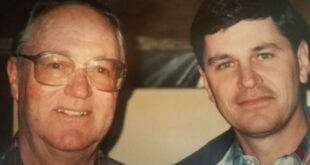 Local investigative journalist Paul Gable’s article on the direct connections between hotel owner Steve Chapman, the Myrtle Beach Area Chamber, its media buyer Miller Direct, and WPDE was reported on MyrtleBeachSC.com earlier this week. 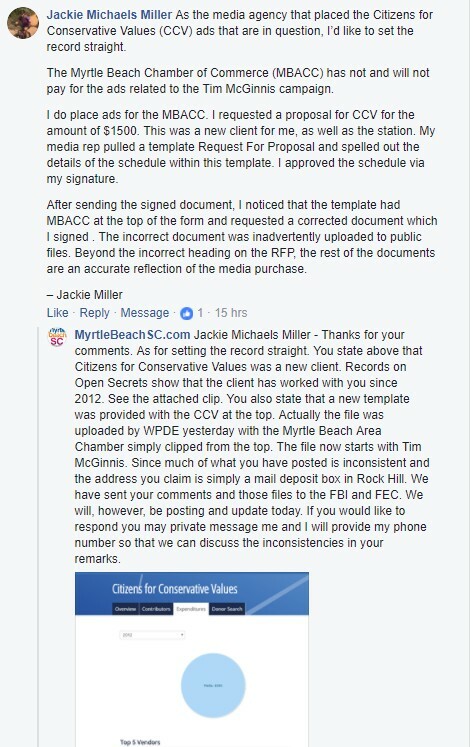 After our article aired, Jackie Michaels Miller, owner of Miller Direct posted the following comment on the MyrtleBeachSC.com website. BRAD DEAN WRITES: Thank you for the opportunity to answer your questions. You are correct that Jackie Miller is a contractor working for the MBACC, and she is correct that the Chamber is not purchasing (and has not purchased) any advertisements for the SC House District 56 race. Any local advertisements that Miller Direct purchases are paid for using funding from the private sector, not public funds. 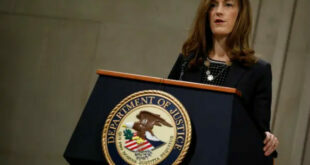 As to the other questions about Miller Direct and WPDE, I cannot answer those as I was not involved in that process. Thanks for the opportunity. 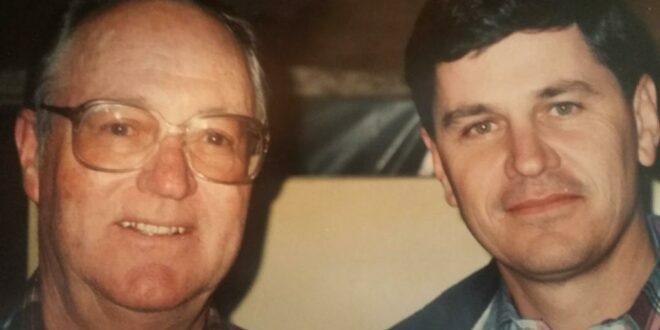 CCV is a new client “to me.” My husband, founder of Miller Direct Media, passed away in September 2015. Evidently he placed business for CCV previously. The point I was trying to make is that my WPDE media rep had only provided ME with schedules/RFPs that applied to MBACC. Hence she used the same form and simply didn’t delete the line at the top of the schedule. Unfortunately I didn’t’ catch the mistake until after it was sent back for approval. As for the lump sum of $30k plus, my bookkeeper pays each invoice via an online portal. I can only assume that the total was for several invoices. I will have to look at my statement to see but cannot get to it at this time. Thanks for the opportunity to reply. Are Brad Dean and a few associated hotel owners trying to “buy” a candidate that should be representing the voters in District 56? Who will Tim McGinnis work for if elected? The Chamber/CCV/WPDE/Miller Direct ad purchase has now been turned over to the FBI and FEC. No evidence exists to show that Mr. McGinnis ever had direct contact or any knowledge of the campaign being produced by the Myrtle Beach Area Chamber of Commerce related PAC. The election will be held this October 24th. 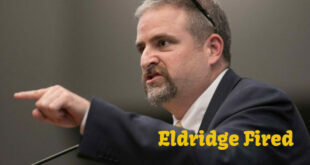 We ask all District 56 voters to please be informed and vote.